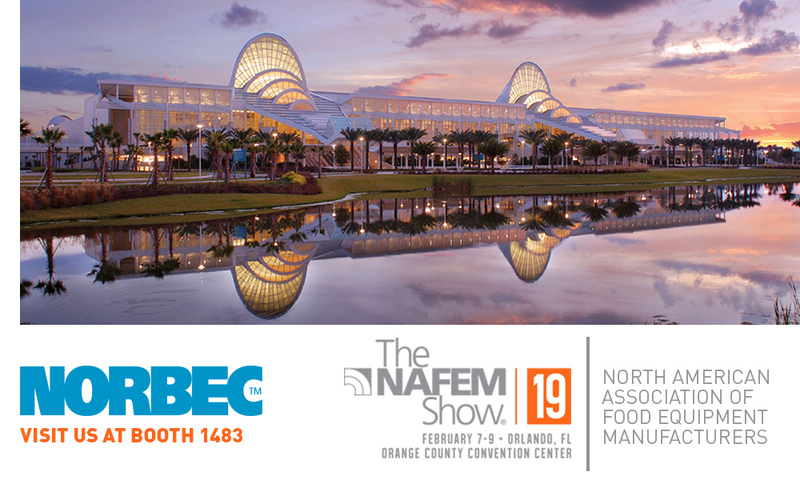 In less than a month, Norbec will be exhibiting at the NAFEM Show, held in Orlando, Florida. Don’t hesitate to come see us at booth 1483 from Thursday February the 7th to the 9th for any inquiries about our products. Looking forward to meeting you.